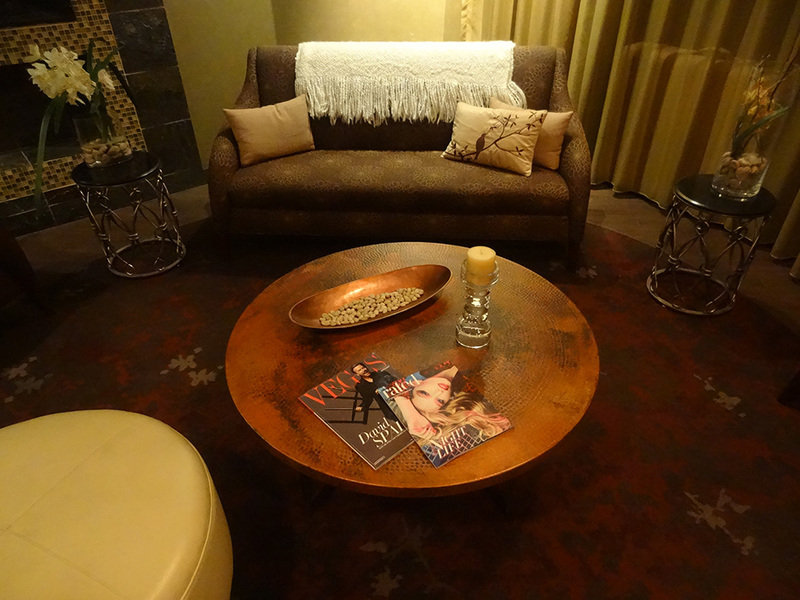 LifeSpa Salon, located inside Lifetime Fitness Summerlin, offers a wide spectrum of first-class salon services. 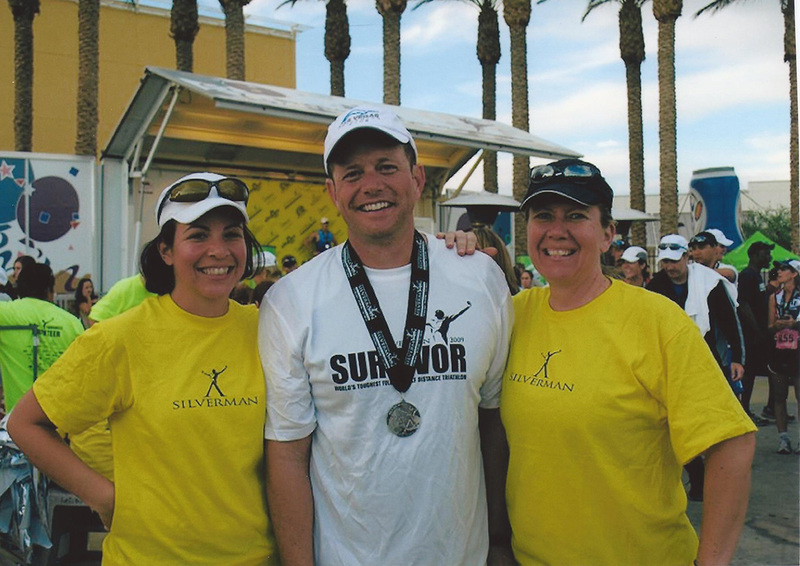 Our top pick for a massage therapist is Gregory Williams. Whether your goals are optimum health, high athletic performance, glowing beauty, serene indulgence, or perhaps all of these, LifeSpa has the staff and skill to meet your needs. 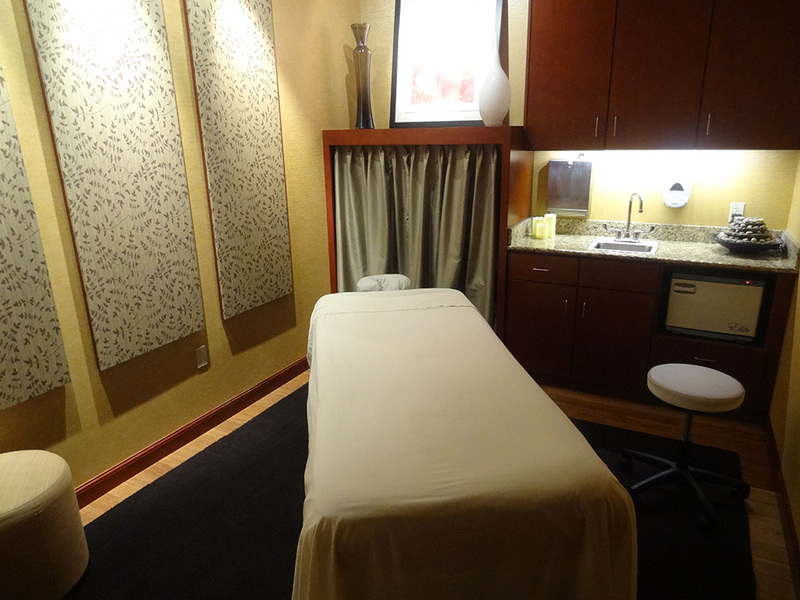 Monday through Friday from 9 a.m. to 9 p.m. Saturday from 9 a.m. to 7 p.m. Sunday from 10 a.m. to 4 p.m.
LifeSpa offers Massage Therapy, MediSpa, Skin Fitness, Nail Care, and Hair Care. I’ve been getting occasional massages here for over two years, so that’s what I’ll discuss most. 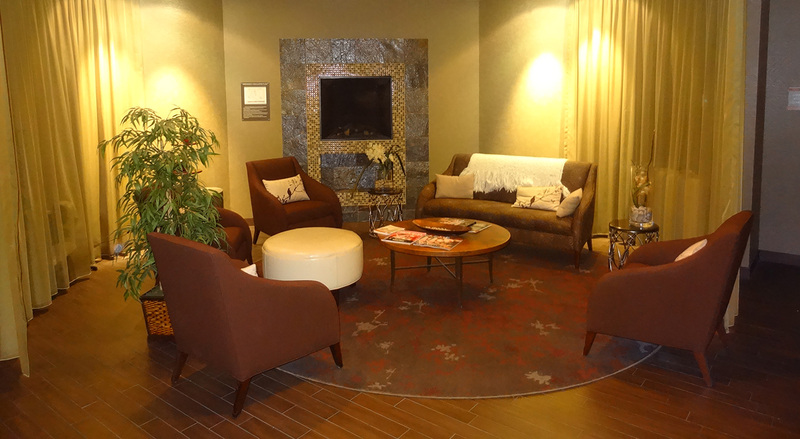 They have ample space that’s always comfortable, quiet, clean and classy. It feels like a 5-star mini resort or vacation sanctuary. You will never feel cramped in here. 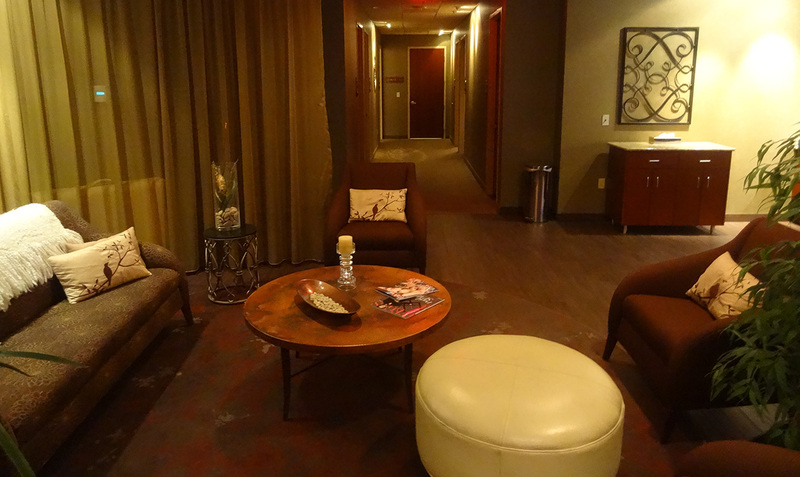 Each room has specialized lighting, temperature control, and various items to maximize comfort. For over twenty years I’ve tried various massage therapists, including those in Japan, South Korea, and Thailand (when I taught English in Asia for five years). And of course various ones in America, from hotels and resorts to general salons to Chiropractic offices to rehab facilities. Rest assured, all the staff at LifeSpa are high-caliber. My favorite is Gregory Williams. Gregory is one of the most intuitive and skilled therapists I’ve ever experienced, with the strength and ability to transform your body. Leveraging the techniques of traditional Swedish, deep-tissue, myofascial release, sports stretching and lengthening, therapeutic points, aromatherapy, relaxation, hot stones and more, you’ll feel incredible relief and improved performance. This includes increased elasticity, flexibility, and quicker recovery from various activities. Plus less stiffness and joint degeneration. Gregory has a very positive, energetic yet neutral energy matched with an earnest desire to help all his clients. Oddly enough, I generally prefer a female massage therapist, perhaps like most guys. I tried Gregory one day when everyone else was booked. I was training to run a 10K with a goal of seven-minute miles, but my leg muscles were tight and aching, with two previous sports injuries amplifying the problem. Gregory was like the Merlin of massage therapists — the pain magically vanished, my energy and flexibility increased, and the next day’s run was smooth and fast. All this matched with Gregory’s genuine interest in improving my health and, well, I’ve been booking massages with him ever since. Gregory massages a variety of clients, young and old, male and female, those who want simple relaxation and bliss to those who have specific concerns, sports-related or otherwise. I’ve worked in the Las Vegas valley for over three years. This includes the privilege of practicing at a physical therapy clinic, performing massage on pre/post op clients, then later at a vacation resort on the Las Vegas Strip. Fortunately there were amazing therapists in both fields, allowing me to learn even more. LifeSpa inside Lifetime Fitness is the perfect spa for me, since I can work on the same clients over and over again, all with a goal of improving their performance and/or their way of life. This isn’t just a job — massage is my life’s work. Getting a great massage is something nearly everyone enjoys. LifeSpa will exceed your expectations. Two other fantastic therapists are Roxanne and Olivia. 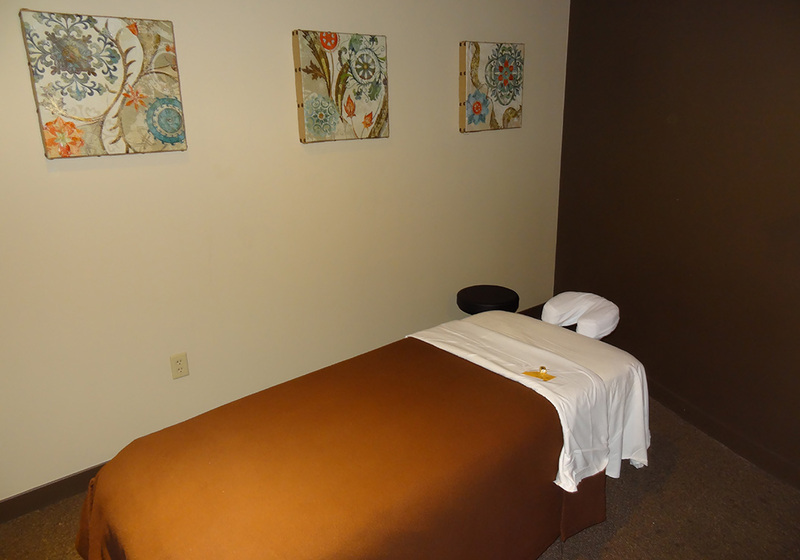 Roxanne offers Swedish, Deep Tissue, Prenatal, Stone, and Chair massage. She also has specialized training in Thai Floor, Foot Reflexology, and Reiki. Olivia performs Swedish, Deep Tissue, and Reflexology. Her strongest technical traits include client focus; manual dexterity; and knowledge of proper techniques. The day of your treatment, you can also use the gym facilities, which are vast. A hot tub, steam room or sauna is a perfect way to warm up your body, or let your muscles settle post massage while you drink lots of water. 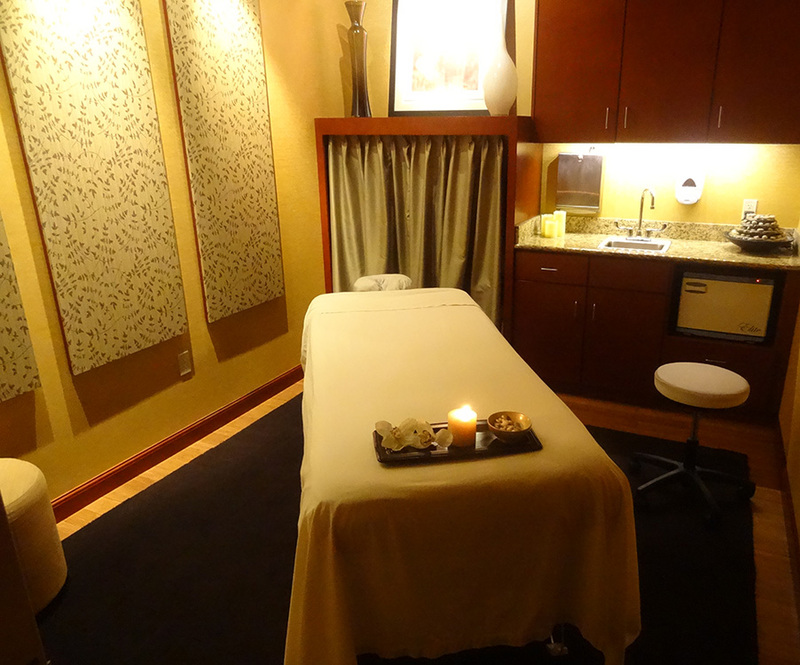 Learn more about LifeSpa, located in Lifetime Fitness Summerlin. Click here to learn more about their MediSpa, which includes hydrafacials, medical peels, laser services and injectables.